PRICE TO SELL! PRICE IMPROVEMENT! 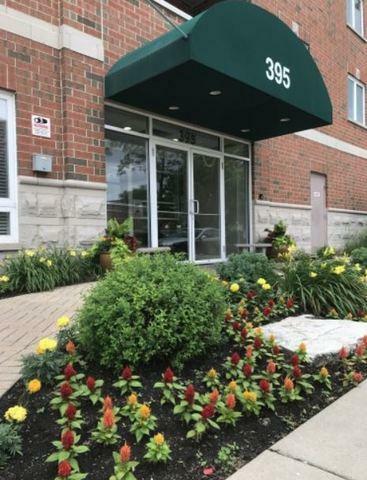 This rare and highly desirable 3 Bedroom & 2 Full Bathroom condo is walking distance to downtown Des Plaines. Enjoy the treetop view from your large 5th floor balcony. 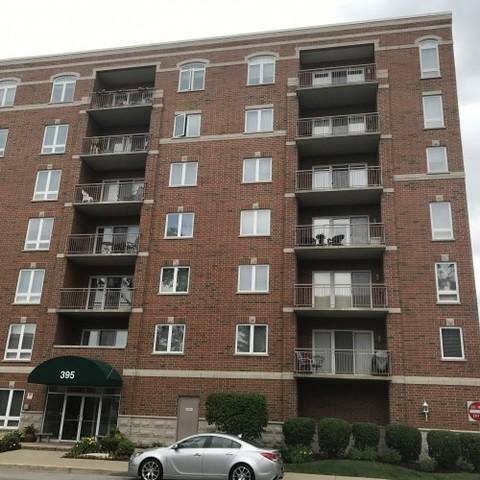 Ideal location of Downtown Des Plaines just steps away from the Metra Station, public transportation, and shopping. Spacious kitchen offering ample cabinet and counter top space with a large island. Separate laundry with in-unit washer and dryer. Large master bedroom with walk-in closet and full bathroom. Spacious 2nd bedroom. 3rd bedroom entrance has double French doors. Secure, intercom entering system registered to your phone. 1 enclosed parking garage space in temperature controlled garage and 1 exterior parking space are both included. 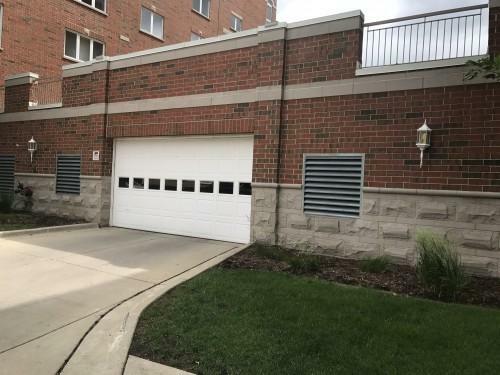 Private storage provided in parking garage. 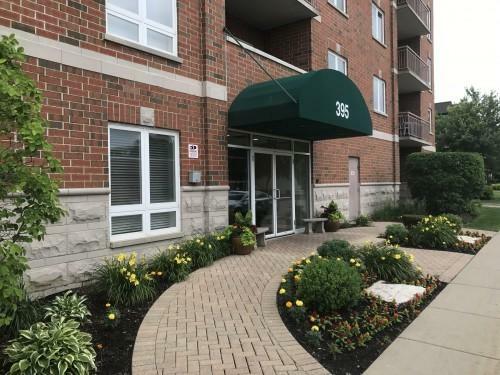 This one won't last, come see for yourself!